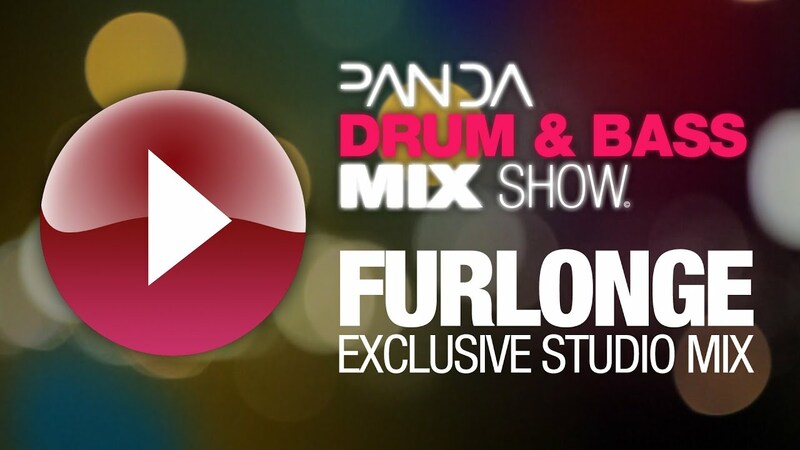 Panda presents Furlonge in the mix. Classically trained from a young ago, Dom, aka Furlonge, started writing music in 2002 while attending university. After three years of production work and getting closer to graduation, and in turn the boring life of a dayjob, Furlonge decided music was to be his career. Getting picked up by Viper's Futurebound, Furlonge got to push out his first few releases on the imprint with a great response in the scene and continues to do so now. His tracks feature influences from classical, jazz and rock music and all have a heavy colourful spark of funk and electro mixed in there. Out now is Furlonge's latest release on Viper featuring the smashing "All You Ever Knew" with vocals by Franklyn Gaye and "Reach Out" featuring Katie Alley. Available from the Viper store on 12" vinyl and download @ http://j.mp/ptR… . In this mix, Furlonge bring us 18 of his and friends' latest tracks, remixes and exclusives in a half-hour mix. Leave your appreciation for him in the comments!